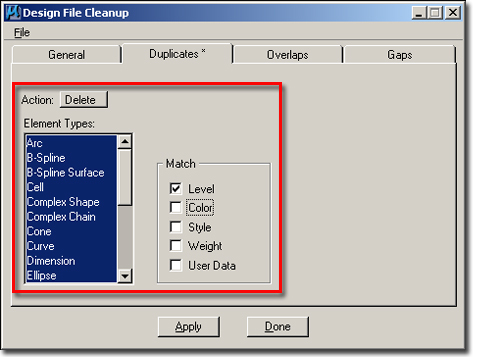 Data Cleanup command is used to delete duplicate elements from your drawing in microstation. The duplicated elements can increase the size of your drawing and they can skew you quantity calculations. 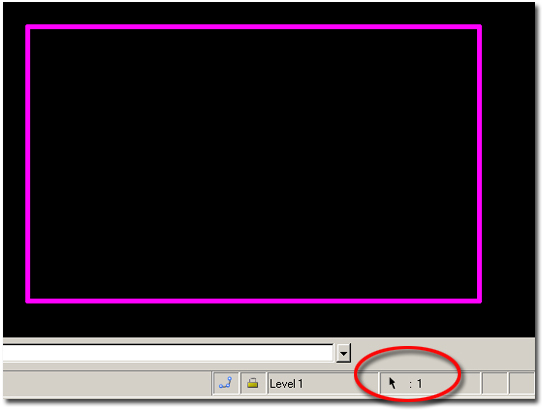 If you select by window selection you can see in bottom right corner of your microstation status bar shows 6 elements are selected. 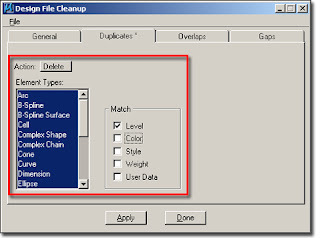 Use command "data cleanup" to delete the duplicated elements from your drawing. 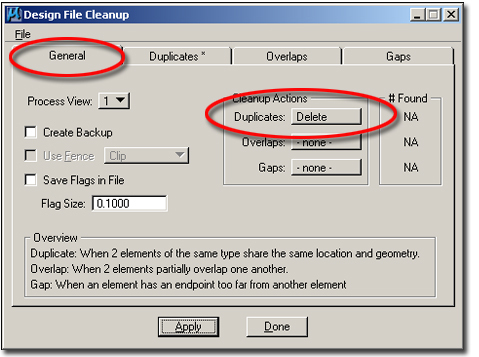 In General tab change Duplicate cleanup Actions to Delete. And in Duplicates tab, select element types that you want to delete and if you do not want to specify please select all. In the status bar It displays the number of Duplicates, Overlaps and Gaps found in the design file. Click Done to close Design file cleanup window. 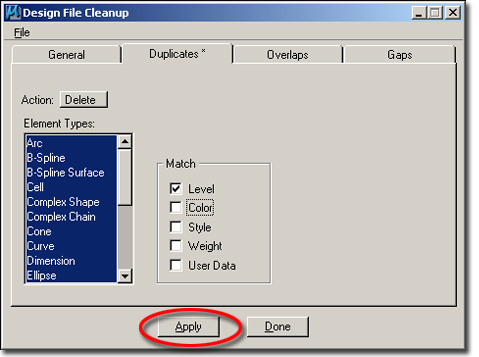 Please do data cleanup and Compress after completing your drawing to ensure that your drawing is geometrically clean. Compress command is used to purge empty and unused data resources and deleted elements from the drawing. Pull down menu : File => Compress => Design. Thanks for your useful and informative advice, but I prefer to use Duplicate Files Cleaner for solving different problems with duplicate files on my PC, cuz anothers method in my opinion not as easy as mine. So I am surely recommend to get this app from here https://yumdownload.com/duplicate-files-cleaner this is great service which always provides me only the best versions of all soft!